Amalias Baptism card & BlogCandy! Wow! Mitt blogginnlegg #300! Det blir det bloggcandy av ;) Scroll til bunnen av innlegget for å se hva du kan vinne! Mo Manning lager bare helt nydelige digistempler ~ og mange vakre småbarn bilder som ser ut som 'ekte' småbarn!!! As this is my blogentry #300, and to celebrate coming back to blogland after a years hiatus... I have some sweet candy for you below! Last year was my sweet niece Amalias ♥ baptism and I made this card to be given from the family. I also made an altered decoupage book case (box) that I'll blog about later on. ● Mo's Digital Pencil #202. ~ Say it with flowers. ● 4 Krafty Girlz #2. ~ Anything Goes! 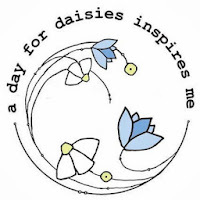 ● Mema's Crafts ~ September's Challenge ~ Ribbon/Lace and/or Flowers! 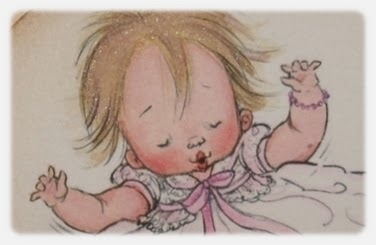 Stamps/Images: Mo Manning 'babygirl s'. Papir Design CS Stempelsett 'Barnedåp'. Meljens Designs 'Baby Bottle'. Magnolia 'BakgrundsSwirl Bröllup' rubberstamp. Papers: Bazzill cardstock. Papers from Panduro Hobby - PaperPads 'Garden Vintage' & 'Circus'. PapirDesign - Herman og Emilie coll. 'Lillesøster'. Embellishments/Tools: Spellbinder Nestabilities - Lacey Circles S4293. EK Success Whale of a Punch Circle used on my signature on the back, digi motif circle is handcut. EK Success Inverted corner punch. QuicKutz 2x2 dies - love RS-0787. Kremmerhuset blonde. Panduro Hobby - Scrapbooking Moments adhesive half pearls. Nille Nemories butterflies n roses stickers.. I used Twinkling H2o's and Tim Holtz Distress Ink pads to watercolor and distress image and papers. #1. 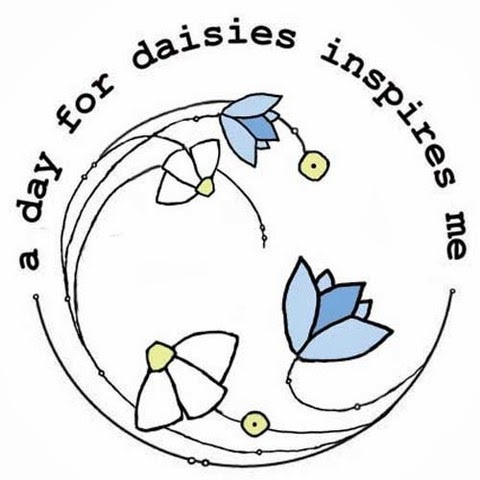 DigiPrize from two of my fave artists, Mo Manning & Tammy Thompson: $6 Gift Certificate to sweep up some cuties at Mo's digital Pencil store PLUS a $4 Gift Certificate to find yourself a gorgeous A day for Daisies digistamp! (The vouchers will be purchased after the candy draw). #2. 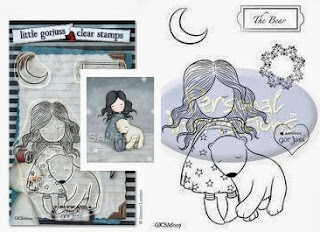 A Gorjuss Clearstamp set ~ The Bear! How do I enter u ask? This candy will end on November 5th. at 21:00/9:00 PM. norwegian time ~ see my sidebar clock! ● Simply Betty Stamps Facebook challenge ~ Halloween colors, and anything goes Halloween! ● 4 Krafty Girlz #1. ~ Anything Goes! ● The Sisterhood of Crafters ~ Devine Digi's! 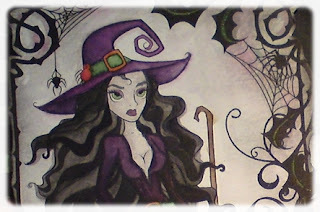 Digi Stamps: Simply Betty Stamps - Witch Mercedes. Delicious Doodles - halloween border. Tiddly Inks - Twisted Tree, Whatever skull border. Dustin Pike - SpellC. Rubber Stamps: Inkadinkado mini stamp set - haunted house. Kraftin' Kimmie - Mr.Punkinhead, Batty Princess pumpkin, Happy Vampy halloween text, Horace the Ghost gravestone. Stamp it Crazy - Graveyard Skellington & Jack Skulls. Lazar StudioWERX Inc - Funky Holidays (swirl). Papers: Bazzill cardstock. And misc scrap papers - think the bottom one is from the retired Basic Grey 'Black tie' coll. Embellishments/Tools: QK RS-092 Spider. Cuttlebug Basic Grey embossing folder owl. Spellbinder Nestabilities - Labels 8 - S5019. I used Twinkling H2o's and Tim Holtz Distress Ink pads + markers to watercolor and distress image and papers. Det var ikke uten grunn at forrige innlegg refererte til favorittserien min, Doctor Who! Tenkte jeg skulle starte gjenreisingen av bloggen med å legge ut noen kort fra jula i fjor ;) Doctor Who er en av de få tv-seriene (og jeg ser maaange serier) som jeg kan se gang på gang og aldri gå lei. Kortet til høyre (øverst) er ikke fra noen tv-serie, men et bilde av kunsteren Brigit Ashwood. En 'Babe' til en nevø, den andre nevøen har jeg lykkes i å gjøre Doctor Who fan av, ergo et Tardis kort! ♥ Og til ei god venninne, også rekruttert til who-universet ~ a silent christmas! The two cards up top went to my nephews (the one on the left, up top, not of any tv-series, but a fab image of artist Brigit Ashwood). ● Tuesday Throwdown #164. ~ Anything Goes. ● Cards in Envy ~ Manly Challenge (A2 cards). ● Challenges 4 Everybody #28. ~ Anything Goes. Images: Images printed out of Doctor Who (bbc.co.uk) and Angel? motif from Brigit Ashwood. Stamps: Lazar StudioWERX Inc - Funky Holidays. North Star Stamps - Hjørnetekster JUL a6. 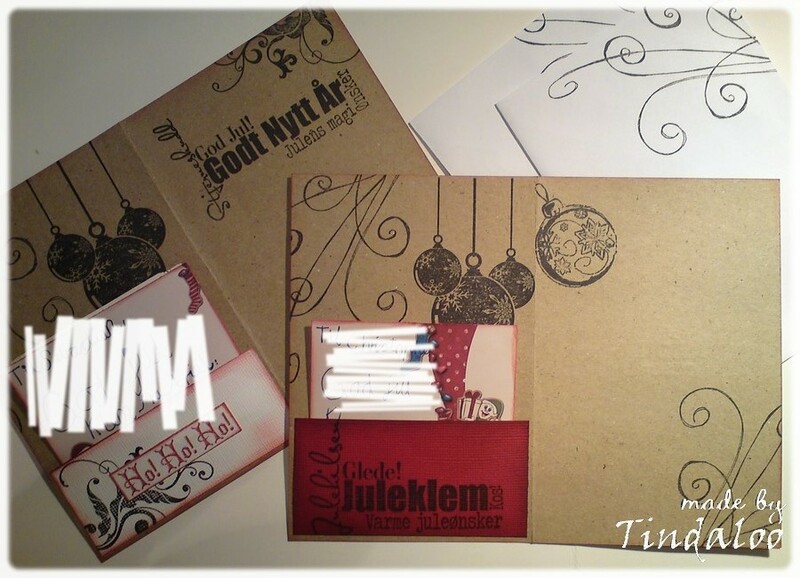 Christmas text stamps is from 'Julehilsner' by Ksenia Sazonova. Magnolia 'BakgrundsSwirl Bröllup' rubberstamp. Papers: A couple of embossed christmas generic cards from a bookstore, and a Karen Marie Klip base card. Bazzill cardstock. And I remeber using up a lot of old scrap-paper leftovers wich I don't remember the origin of, except the santa circle is from a panduro paper. Embellishments/Tools: Cuttlebug A2 Embossing Snow Flakes. 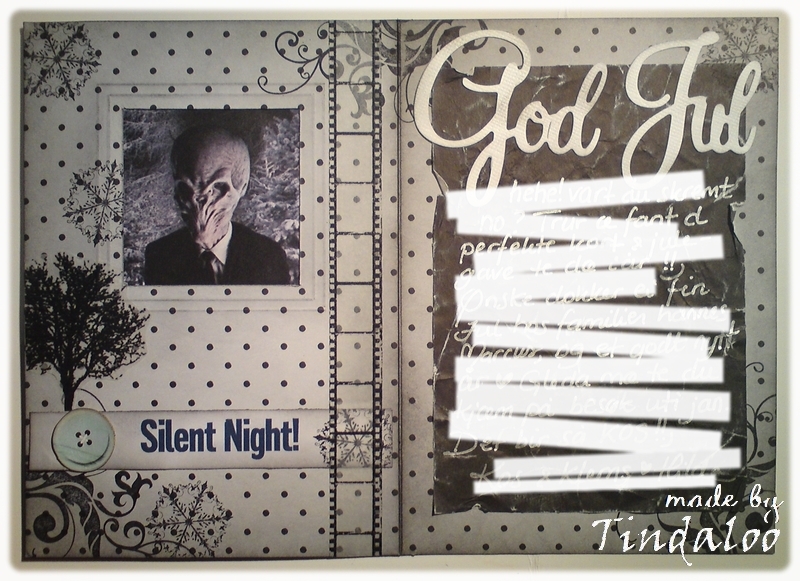 NorDies - ND God Jul (Scrapmagasinet). Silver brads. Misc Washi tapes. Distress inked edges. 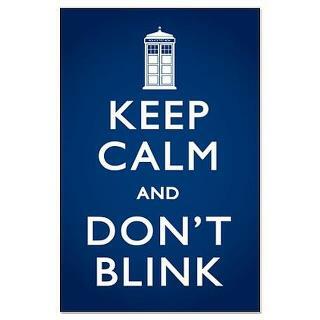 Keep calm.. and Don't BLINK!